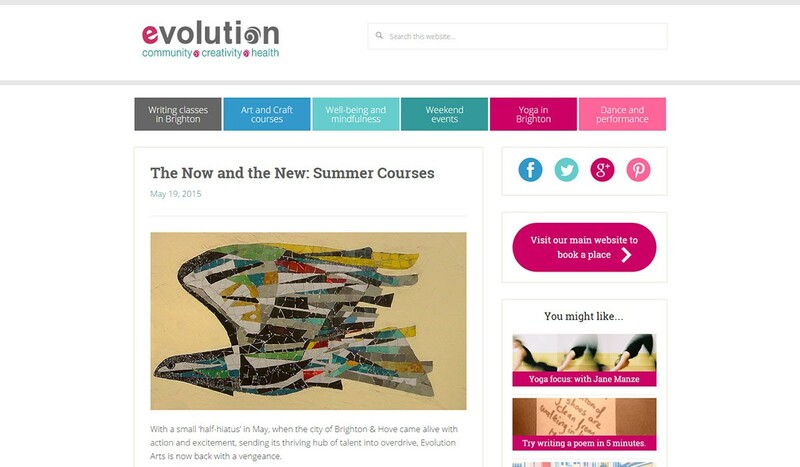 Evolution Arts, a Brighton based adult education organisation, asked me to create a new blog site for their main website. Their current blog was non-responsive and hard to manage so WordPress was the perfect choice for their new one. It is custom built on the Genesis framework and is fully responsive across all browsers and devices.